Comfortably carry your DSLR or mirrorless camera and attached lens with this Water Buffalo Black Money Maker Left-Handed Solo Sling Camera Strap in large from HoldFast Gear. 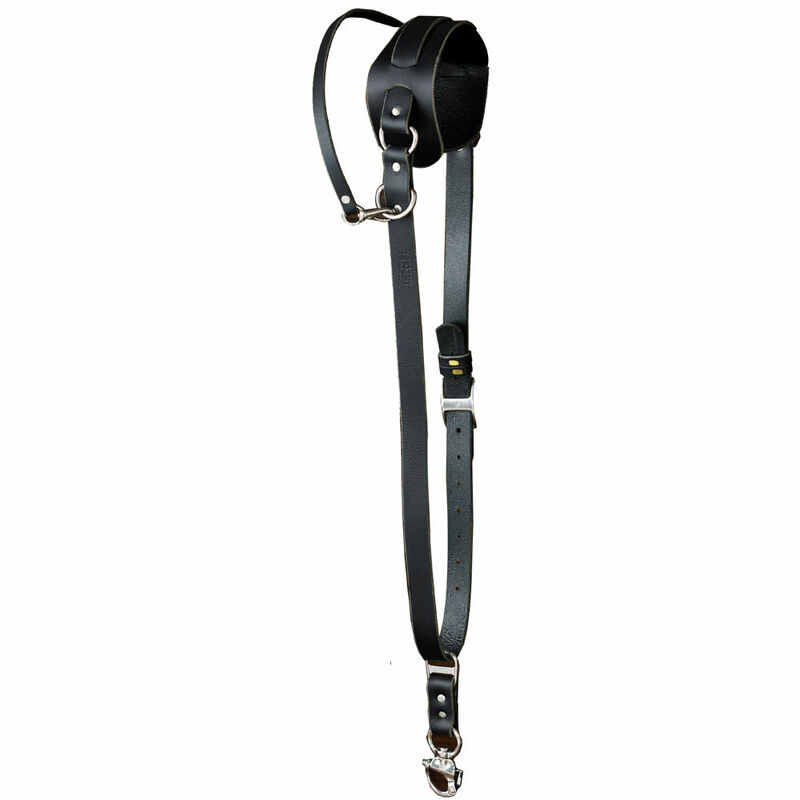 The Solo is designed to be worn cross-body and includes a stabilizer strap and belt anchor. Photographers will appreciate the comfortable shoulder pad, D-Ring attachment point, and leather construction.